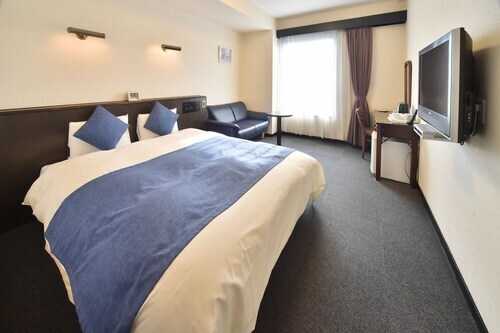 Top 10 Hakodate Hotel Deals from ￥33,333/Night! 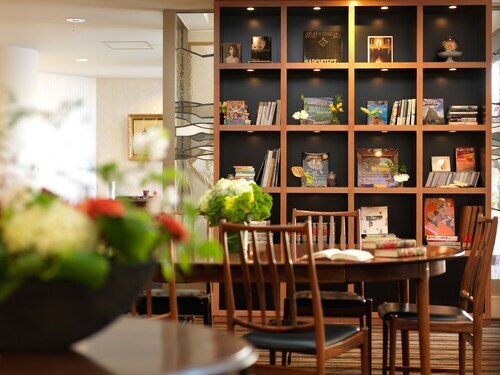 convenient location near JR and City rail Hakodate stations. 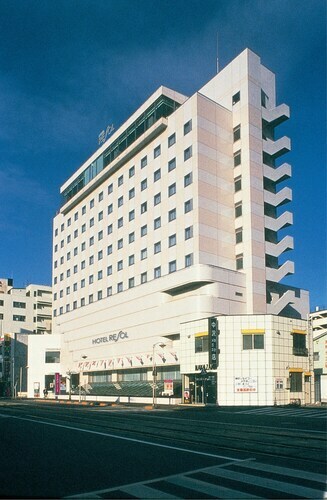 Very nice small hotel in the center of Hakodate. 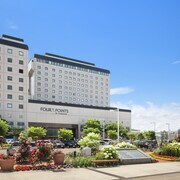 It is cheap in price but clean and close to JR hakodate station and market about 3 minutes on foot. 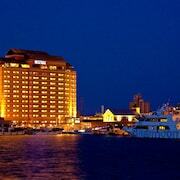 Location is excellent ! Room is big and good but the bathroom is a bit too small. Explore Hakodate with Expedia’s Travel Guides to find the best flights, cars, vacation packages and more!